Product prices and availability are accurate as of 2019-04-13 23:51:13 BST and are subject to change. Any price and availability information displayed on http://www.amazon.co.uk/ at the time of purchase will apply to the purchase of this product. 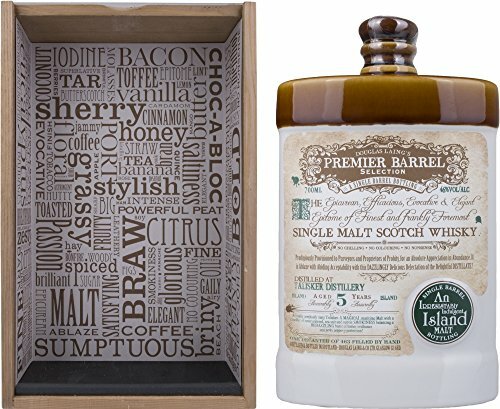 "70cl / 46.0% - A peaty treat for nostalgic whisky fans. 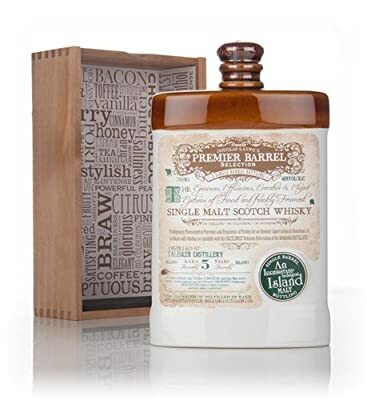 This 5 year old Talisker single malt Scotch whisky has been bottled by Douglas Laing in handsome bottled styled like the decanters from the days of old - by ""days of old"", we mean the 1800s of course. Not just a pretty bottle, either. 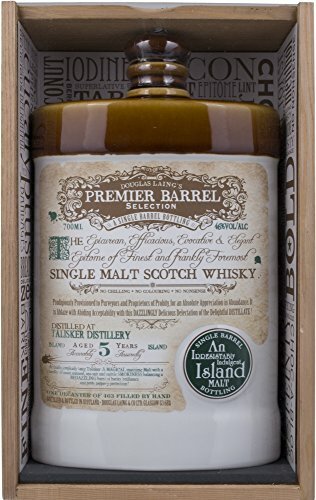 The lovely 5 year old Talisker whisky within makes this an awesome gift."